Home Unlabelled Thika Police investigating drowning at Ngoingwa Dam. Thika Police investigating drowning at Ngoingwa Dam. 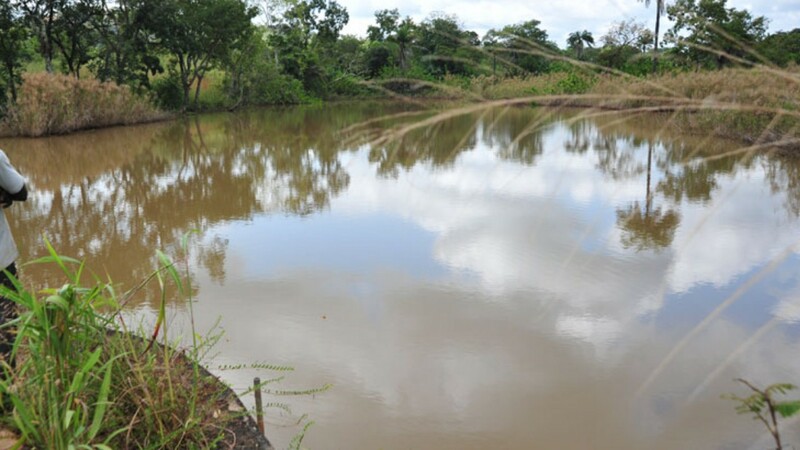 Police in Thika are investigating the circumstances surrounding the drowning of a middle-aged man at a dam near Ngoingwa Estate. A statement by the area OCPD Willy Simba said the incident occurred on Monday this week and the Criminal Investigation and Intelligence Department was working to unravel the cause of the incident. He noted that the deceased’s wife Juliet Mwenje Mulonza , 34, reported that the her husband, 36-year old Evans Omuchenya Anene who is a resident of Ngoingwa had accidentally drowned in Ngoingwa Dam while in the company of his friend Peter Kamau Ngare. “According to the preliminary report, the duo had gone on a fishing expedition at the dam where the deceased accidentally slipped and drowned. We have launched an investigation into his death, are doing everything we can to unravel the cause of the incident,” said Simba. It is understood that his lifeless body was retrieved from the water later the same day and taken to General Kago Road Funeral Home awaiting postmortem.